Use fixings supplied in the Kit. Nuts, Bolts, Washers, Nails, Screws, Studding, Roof Fixings & Plugs. Galvanised, Bright Zinc Plated and Stainless Steel available. Angle Bead and Expanded Metal Lath including Ladder Mesh, Brick Reinforcement, Soffit Vent Mesh and a full range of Drywall, Paper & Corner Tapes. Helical Bar for crack stitching, Wallstarter kits and a full range of Timber Frame and Housing Ties for connecting new or existing masonry walls. A full range of Built In, Timber to Timber, Long Leg and Face Fix Joist Hangers, all designed and manufactured in house. Restraint Straps for vertical and horizontal applications, Multipurpose Fixing Band and Waterbar. 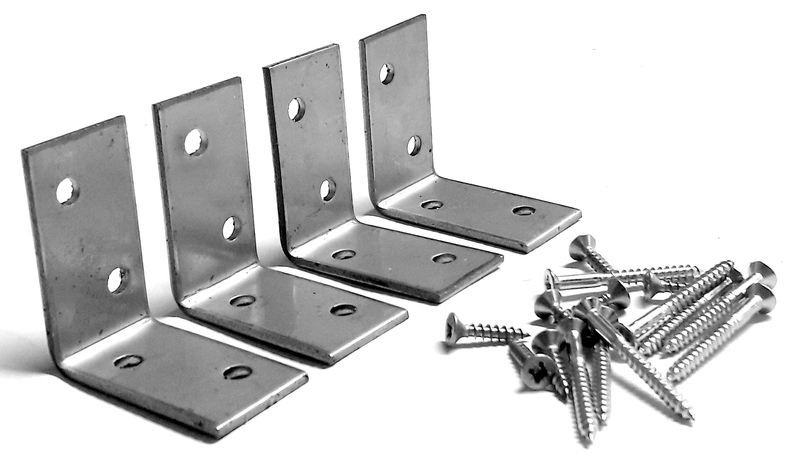 ngle Brackets and Nail Plates in Galvanised and Stainless Steel suitable for many applications. 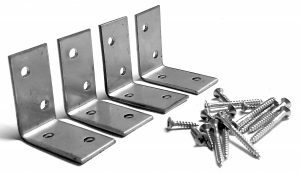 Post Shoes, Gravel Board Clips & Cleats, Arris Rail Brackets, Fence Clips, everything you need for fixing and repairing fence and fence panels. Tooth Plate Timber Connectors in Double and Single Sided, Shear Plates and Split Ring Connectors with Grooving and Dapping tools to suit. We're out of the office at the moment but please don't hesitate to send us an email and we will respond as soon as possible. For our opening times, please see our Contact Us page.